I had the privilege to interview the lovely Daciana, a moonwulf, and the lead character in T.F. 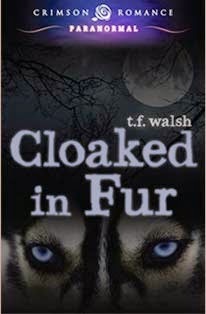 Walsh's paranormal romance, Cloaked in Fur. Daciana: My best quality would be caring too much for family and friends. Now that is also my worst quality, because it gets me into all sorts of trouble and puts those I care about in harm’s way. 2. What personal achievement are you most proud of? Daciana: That’s easy. Winning Connell’s heart. 3. What traits do you find important in a friend? 4. What is your most meaningful possession? Daciana: Friendship. Without my friends nearby, I wouldn’t be who I am today. 5. What brings you the greatest happiness in life? Daciana: The idea of living with Connell and having no monsters to chase or hunt down. Right now I’m not living with Connell, and to be honest I don’t know what the future holds in that area. 6. What is your greatest indulgence? Daciana: Pastries. I can’t go past a pastry store without buying a bag-full. Thank the moon, all my running works off the amount I eat. 7. What do you fear? Daciana: Losing Connell. I’m not sure I could go on without him. Daciana: Not being honest with Connel from the start about who I really am. 9. How would you define a perfect love? Daciana: Believing in the person you love, no matter what, and never giving up on them. 10. Tell us a secret about you that no one else knows. Daciana: As a child, I ran away from my mom because I listened to a wulfkin who told me if I remained, I’d end up killing her. Of course, it’s not true. I know that now, but that was over fifteen years ago. The guilt still bugs me. One day I’ll make it right. I’m just not sure how. A rogue werewolf is killing Daciana’s friends, and she sets on capturing the creature. She’ll do whatever it takes to stop the beast. 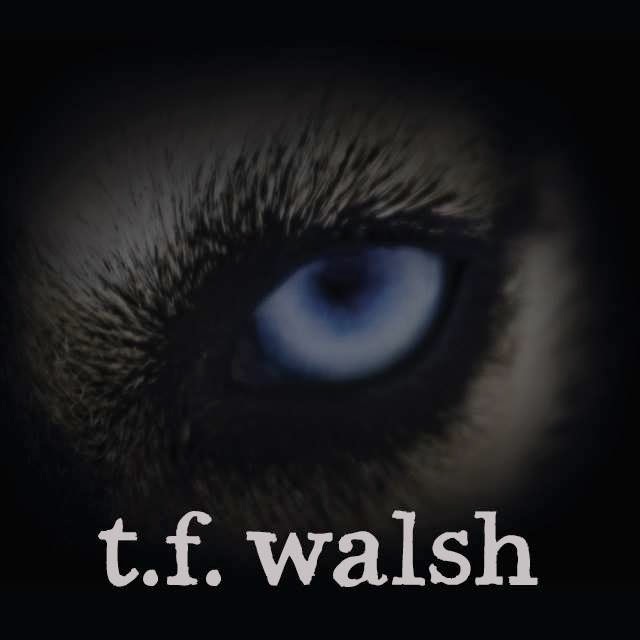 But when the pack alpha kidnaps Connell, revealing the awful truth about the creature and its connection to the pack, Daciana must choose between saving the man she loves and saving her pack family from certain death. Fantastic interview. I've read about Daciana elsewhere, but saw another side of her today.